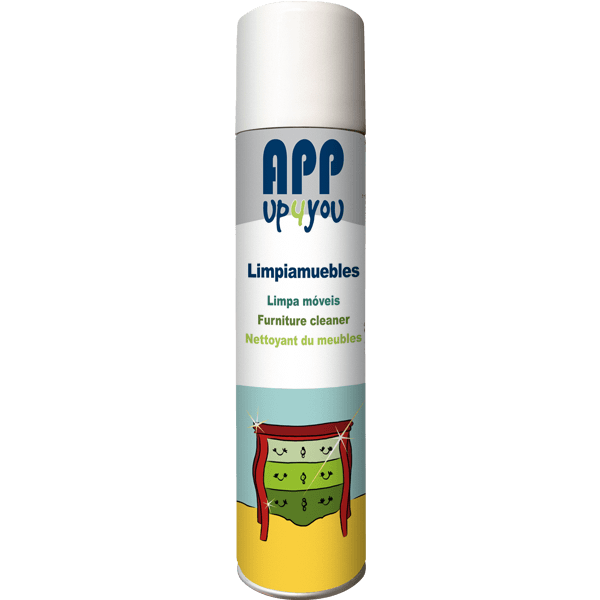 The APP Furniture Cleaner with active foam formula, clean any dirt (mud, grease, oil,...) in any metal wheels, obtaining a brightening effect. Easy to apply, the aerosol has more performance than a conventional spray product. Available own brand.